Beauty, goodness, and truth. 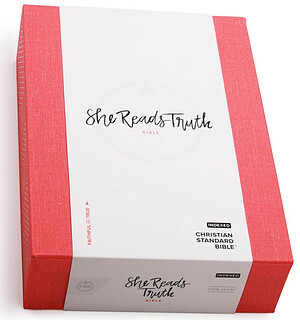 The She Reads Truth Bible embodies all of the aspects of the She Reads Truth community. 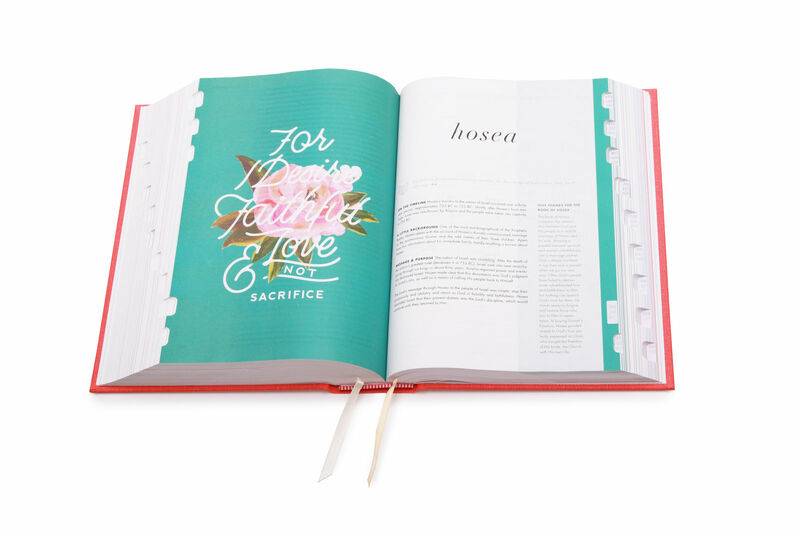 Featuring devotional readings written by the She Reads Truth team, this Bible invites women to engage with God's Word every day. The She Reads Truth Bible features the highly reliable, highly readable text of the Christian Standard Bible (CSB), which stays as literal as possible to the Bible's original meaning without sacrificing clarity. 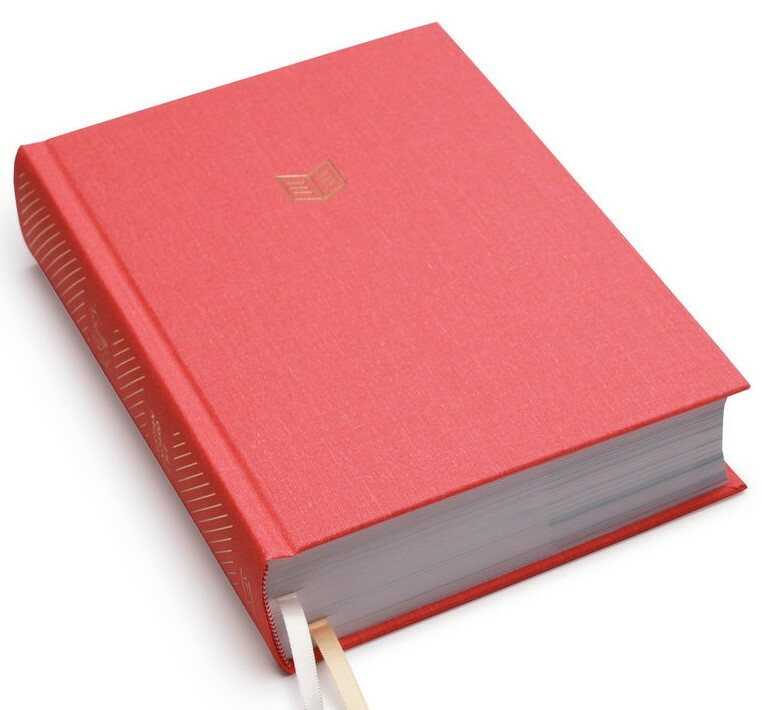 The CSB's optimal blend of accuracy and readability makes Scripture more moving, more memorable, and more motivating to read it today -- and share it always. CSB She Reads Truth Bible, Poppy Linen, Indexed by Raechel Myers & Amanda Williams was published by Holman Bible Publishers in April 2017 and is our 12886th best seller. The ISBN for CSB She Reads Truth Bible, Poppy Linen, Indexed is 9781433648229. Be the first to review CSB She Reads Truth Bible, Poppy Linen, Indexed! Got a question? No problem! 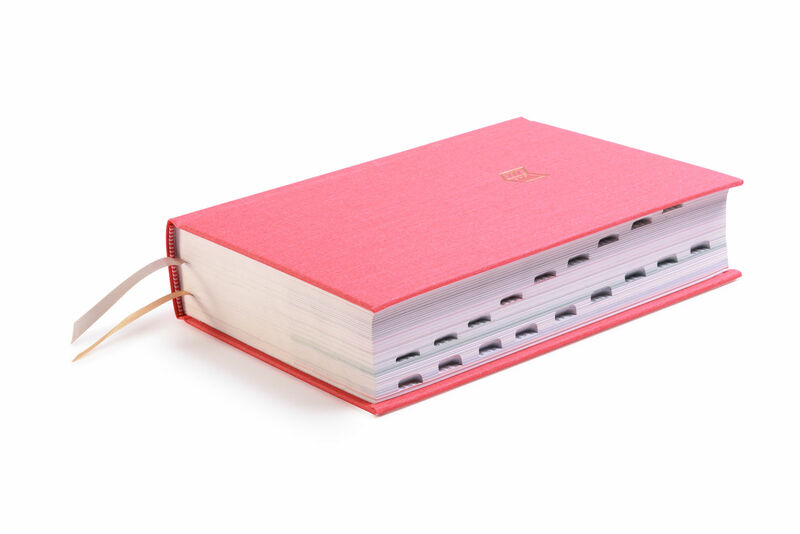 Just click here to ask us about CSB She Reads Truth Bible, Poppy Linen, Indexed.